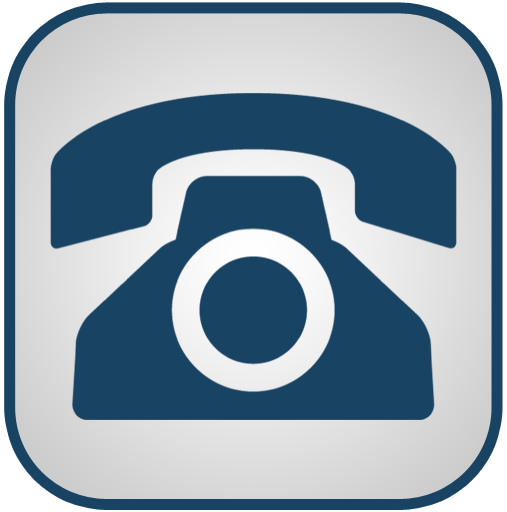 CTDT PRESS RELEASE- 12-17-2015 - Centaurus Diamond Technologies, Inc. The current market for industrial diamonds in the U.S. is conservatively estimated at $80 billion, while current supply is limited due to the lack of producers and limitations inherent in their production technologies. 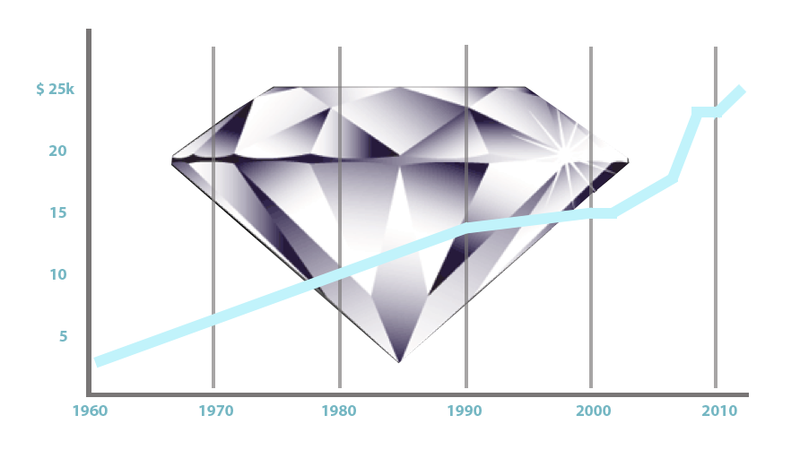 Market studies conducted by competitors over the past nine years indicate that the emerging market for “cultured/synthetic” diamonds demonstrates increasing demand and considerable upside based on product quality and affordability for Industrial Diamond Markets.Once the Company’s production processes have been finalized, and the product is deemed to be consistent of gem quality, the Company will utilize wholesalers’ distribution networks to market to diamond industries.. Through delivering a branded and high-quality product, the Company will establish a competitive advantage and gain market share within the “cultured” Industrial Diamond Market. 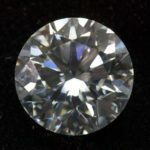 Centaurus Diamond Technologies is in the business of growing diamonds – laboratory grown diamonds – that are chemically, optically and physically the same as their natural counterparts. This man-made or “cultured” diamond material can be sold for a fraction of the price of natural diamond in many industries, from cutting tools, film and coating, to semiconductor and other electronics manufacturing. Centaurus Technologies provides an affordable alternative to expensive natural diamonds by delivering a product that is chemically, atomically and structurally identical to a diamond created by nature. This alternative is diamonds indistinguishable from their natural counterparts. LAS VEGAS, NV–(Marketwired – Dec 14, 2015) – Centaurus Diamond Technologies, Inc. (the “Company” or “Centaurus”) (OTC PINK: CTDT) is pleased to announce its exclusive engagement of NMS Capital Advisors, LLC, (“NMS Capital”) a global focused investment bank and broker dealer headquartered in Beverly Hills, California. NMS Capital provides investment banking and advisory services including M&A, Corporate Finance and Strategic Advisory services to both public and private clients located in the United States, Asia and Europe. They were ranked among the Top 10 Investment Banks in the Los Angeles in 2015 by the Los Business Journal. NMS Capital was founded by Trevor M. Saliba who serves as Chairman and CEO. Mr. Saliba leads a team of over thirty professionals across multiple offices globally with in-depth international capital markets experience having advised on and completed over $60 Billion in mergers and acquisitions and capital markets transactions. NMS Capital has been working with the Company’s senior management over the past nine months in an advisory capacity on the Company’s strategic growth and business plan, including strategic acquisitions and corporate roll ups and preparation of a strategic capital raise. This man-made or “cultured” diamond material can be sold for a fraction of the price of natural diamond in many many industries, from cutting tools, film and coating, to semiconductor and other electronics manufacturing. Centaurus’ core competencies can be found in its technology and its management. Alvin A. Snaper has patented the technologies which will grow the diamonds and has amassed significant experience in his scientific field throughout the years. The corporate mission is to set the benchmark for “cultured” industrial diamond. Centaurus Technologies will compete in the worldwide industrial diamond industry, offering diamond material and fabrication technologies to a larger market demand than is currently being met. Centaurus Technologies will enable the scaling of industrial diamond material market supply. Centaurus Technologies provides an affordable alternative to expensive natural diamonds by delivering a product that is chemically, atomically and structurally identical to a diamond created by nature. This alternative is diamonds indistinguishable from their natural counterparts.After extensive research and development, Centaurus Technologies has developed this proprietary technology, which crystallizes carbon into diamond under a combination of extreme pressures and heat and will allow the Company to manufacture industrial diamonds that can be sold to consumers at a fraction of the cost of a natural diamond.Centaurus Technologies’ market strategy targets initially diamond wholesalers as its primary customer bases, especially those who manufacture the “rough” crystals into polished brilliant cut gem-quality diamonds. Although Centaurus Technologies’ primary customers are wholesalers, a high-quality “branded” product sold to the end consumer will distinguish the reputation of Centaurus Technologies from its competitors. In 2007, 400,000 carats were produced in the US for gem use, compared with 130 million carats mined annually around the world. But manmade diamonds are gaining legitimacy. The Gemological Institute of America’s new ratings will work just like those for natural diamonds, grading them according to color, clarity and cut. The man made diamond gemstone industry is still very much in its infancy, with only a handful of companies producing them and turning out relatively small numbers of stones. But unlike cubic zirconia, which is a chemically different substance, laboratory gems are considered real diamonds. Not only will Centaurus Technologies enjoy the fruits of the gem market, but the Company will be able to penetrate the semiconductor, electronic, computer and industrial arena with components made of diamonds. Diamonds doped with specific impurities can be a semi- conductor or insulator; besides being able to thermally conduct heat 14 times better than copper. Diamonds are formed by exposure of carbon bearing materials to high pressure and temperature. On Earth, the formation of diamonds is possible because there are regions deep within the Earth that are at a high enough pressure and temperature that the formation of diamonds is thermodynamically favorable. Under continental crust, diamonds form starting at depths of about 90 miles, where pressure is roughly 5 VolcanicPipeGigapascals and the temperature is around 2,200 degrees Fahrenheit.Diamond formation under oceanic crust takes place at greater depths because of higher temperatures, which require higher pressure for diamond formation.There are many things that geologists do not understand about diamond formation, including how fast diamonds grow. “Is it like an instantaneous process, or does it take two days or 10 years or a hundred years?” That issue ultimately relates to questions about the history of the Earth and the geological processes within the planet.Diamonds that have come to the Earth’s surface are generally considered to be very old, ranging from under 1 billion to 3.3 billion years old.